Lock in a great price for Albergue Villa de Bulnes – rated 9.3 by recent guests! Everything! Beautiful location, accommodating and friendly staff, we met some great people. 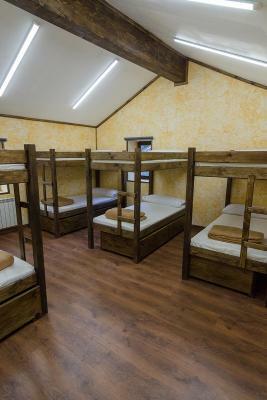 Best hostel we've ever stayed. Was very clean and we felt safe. Cheap, two bars beside it, was fine for the night. El trato fue muy bueno. El precio correcto. Todo estaba muy limpio. Adolfo, el anfitrión, vale mucho. 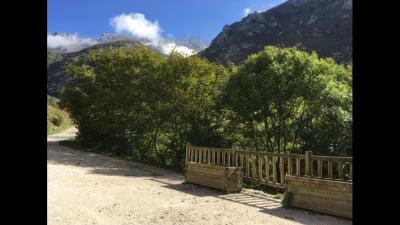 El albergue es de montaña en Bulnes, una de las 10-15 casas en uso en el pueblo. Un lujo para desconectar de la urbe y reencontrarse con la naturaleza. 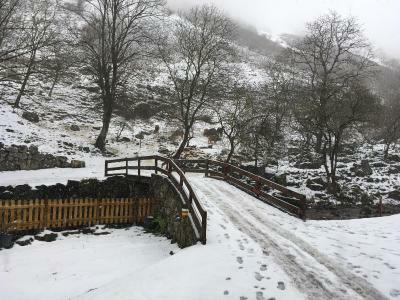 A pesar de todo, tiene WiFi y nos permite compartir las sensaciones y las fotos a nuestros contactos. Es un lugar muy acogedor. Estaba todo muy limpio. Además, el chico que trabaja allí fue muy simpático y nos ayudó a encontrar un lugar donde cenar. 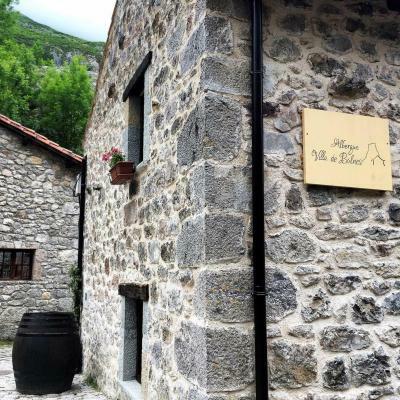 Featuring free WiFi throughout the property, Albergue Villa de Bulnes is located in Bulnes. The tour desk is available to assist guests in planning their days out. 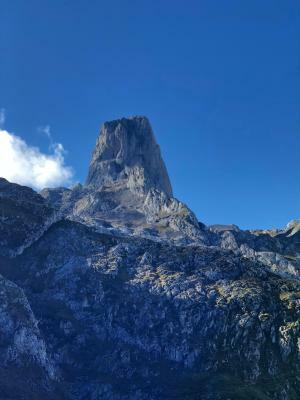 Hiking is among the activities that guests can enjoy near Albergue Villa de Bulnes. 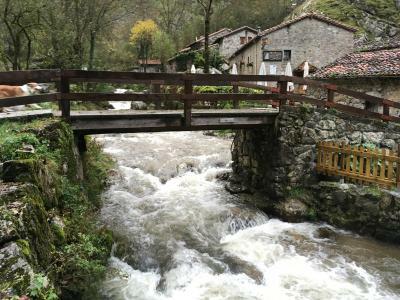 Llanes is 37 mi from the accommodations. 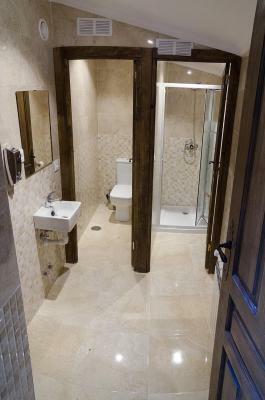 The nearest airport is Santander Airport, 76 mi from Albergue Villa de Bulnes. 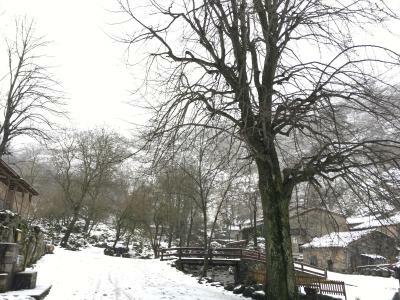 This property also has one of the top-rated locations in Bulnes! Guests are happier about it compared to other properties in the area. 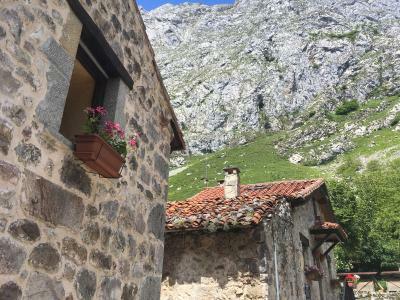 This property is also rated for the best value in Bulnes! Guests are getting more for their money when compared to other properties in this city. 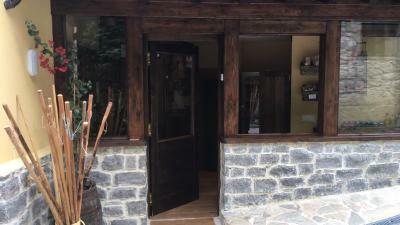 When would you like to stay at Albergue Villa de Bulnes? 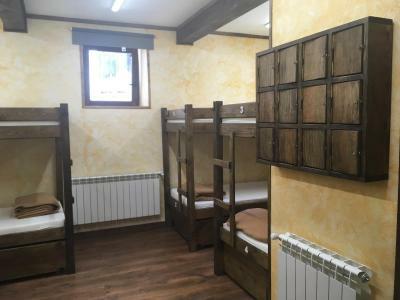 This bed in dormitory has a private entrance, soundproofing and microwave. 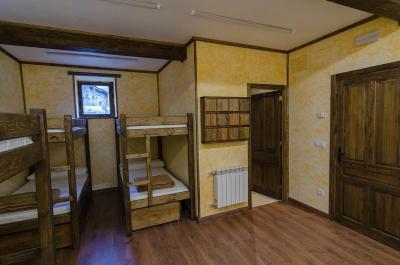 This bed in dormitory features a private entrance, soundproofing and microwave. 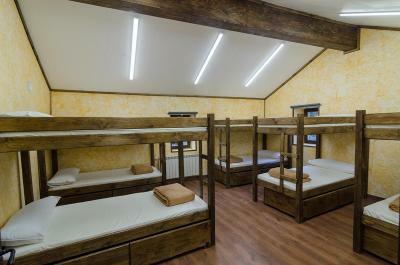 House Rules Albergue Villa de Bulnes takes special requests – add in the next step! Albergue Villa de Bulnes accepts these cards and reserves the right to temporarily hold an amount prior to arrival. More fresh food would be great. Decent mountain refuge in an excellent location. It's always a challenge to get a good night's sleep with 9 other people snoring or getting up to use the toilet during the night. But hey, that is what you sign up for with an Albergue. Dining option are very limited unless you give notice 24 hours in advance. It was fine for the night.